Other selections are possible on request. 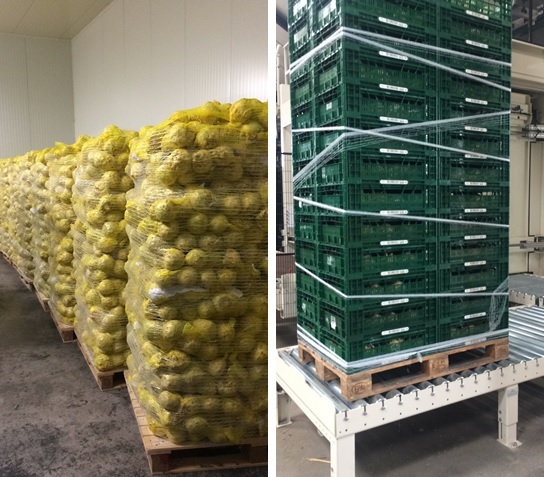 Also, processing produce for the industry market is possible. Celeriac is an all-round usable, tasty and nutritious vegetable. It can be perfectly used as a potato substitute. Did you know that celeriac is much more nutritious than potatoes? It is a low carbohydrate vegetable and it contains a high daily amount of required vitamins and minerals. It is rich of the vitamins B, C, but mainly K which is good for the blood and bones. Due to its characteristics, the celeriac also has various medicinal properties. 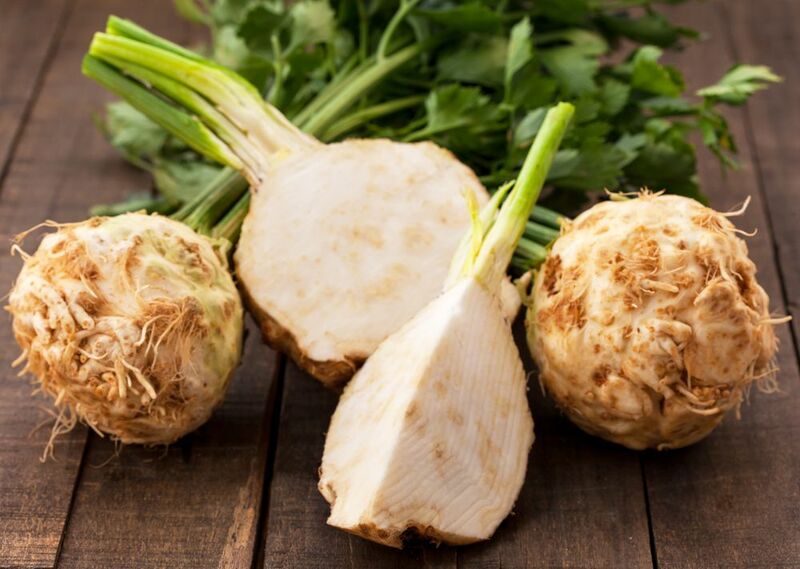 Celeriac has an anti-cancer effect, an antioxidant effect and it prevents heart and vascular diseases. Celeriac can be used in many recipes with its unique mild, racy taste. 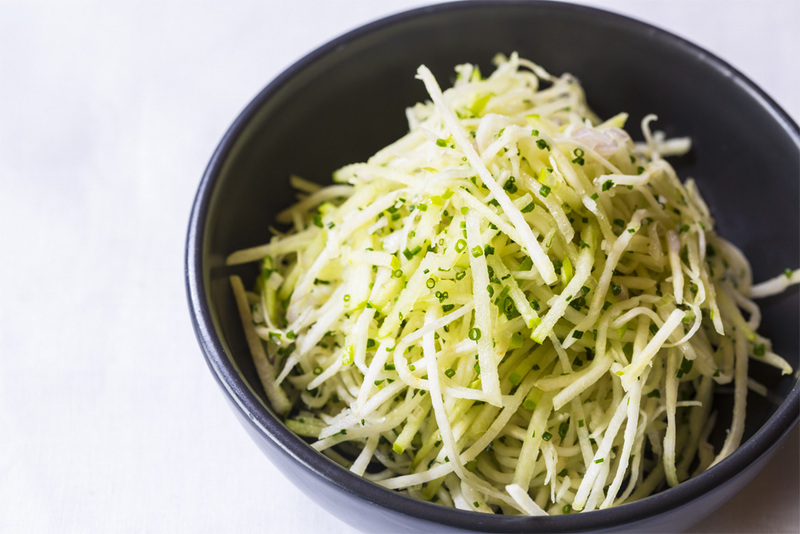 Curious about what’s possible with a celeriac? Check out the versatility of the product via this link.